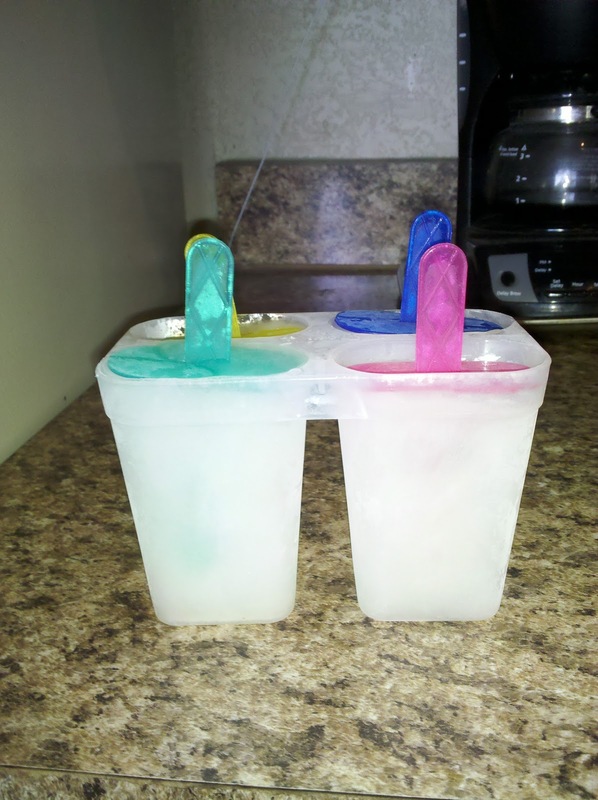 You are here: Home / Food / Popsicles I’m happy to give my kids – bye-bye summer heat! 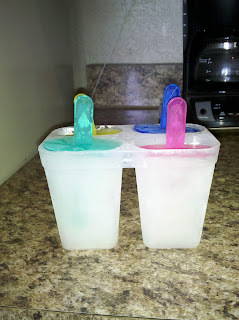 Popsicles I’m happy to give my kids – bye-bye summer heat! Didn’t we have a cold snap just a month or so ago??! Hard to believe we’re already hitting the triple digits, and it’s only June!